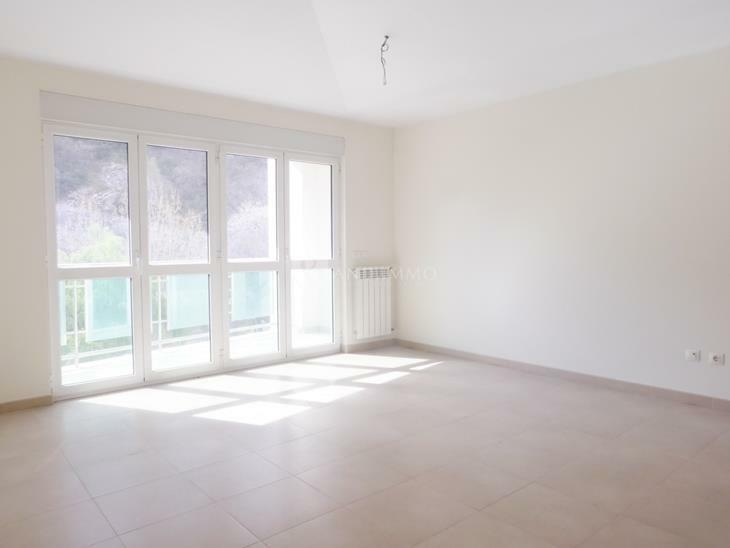 This apartment has 79m2, the finishes are of quality and is located in Santa Coloma with all the services nearby, schools, supermarkets ... The apartment consists of a room equipped with large wardrobes and sharing a bathroom with bathtub. 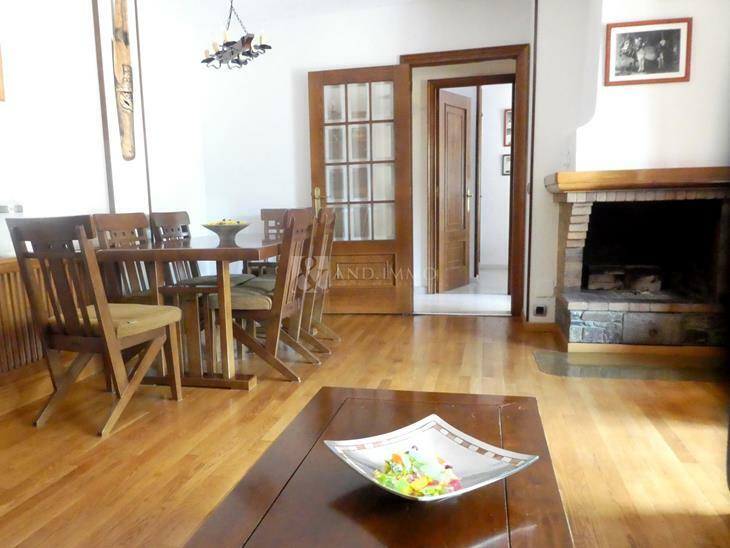 The kitchen is office type and communicates with the bright and spacious living-dining room. Also has a laundry room.